After the disastrous misfire of Crystal Skull*, we all collectively decided that Indiana Jones was probably better left alone. Everyone except Disney that is, who bought up the franchise rights in a package deal with Star Wars back in 2013 and have been looking to reboot the series with a charismatic new star. While Star Wars is on pace to dominate theaters this coming Christmas, things have been fairly quiet on the Dr. Jones front aside from some unsubstantiated rumors of Bradley Cooper's involvement. Now we can add Chris Pratt's name to the list. Deadline's story just says that Disney is pursuing Pratt, which feels like a no-brainer to the point that I question how real this might be. After the success of Guardians Of The Galaxy and with Jurassic World on the way, there is no doubt that Pratt is at that top of every studio's casting wish list for at least one major franchise. Short of also sending Andy Dwyer to a galaxy far, far away, Indy is probably the next biggest pre-sold property Disney is developing at the moment. It would be stupid for them NOT to be pursing Pratt. Sidenote: What if Pratt ends up cast in one of the Star Wars stand alone films? If they're really looking at him for Indy, they MUST be considering him for young Han Solo. 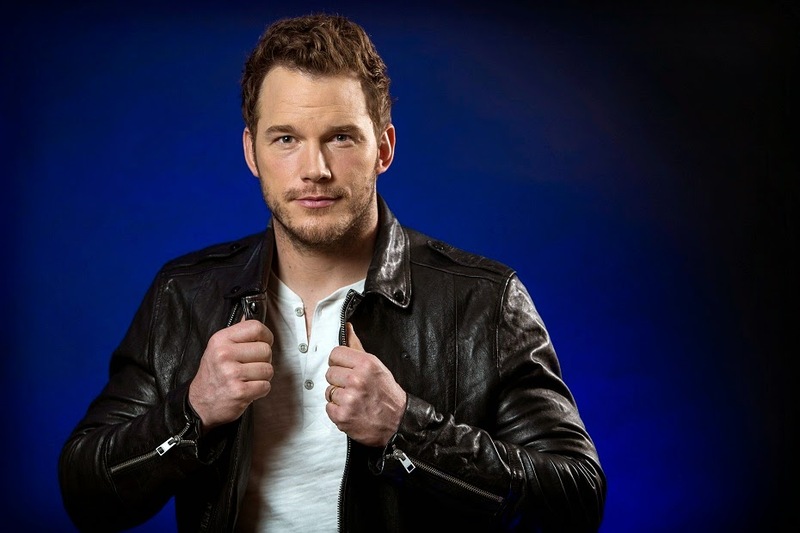 Could Pratt pull off the Disney trifecta of Marvel, Star Wars and Indiana Jones? Do we really need a new Indiana Jones? Of course not. We also don't need new Ghostbusters nor do we need a new Snake Plissken, but there's simply no stopping these things now. Until they secure a writer and/or director, it remains to be seen whether or not we'd get a total reboot of the character or if we'd just get further adventures of Indiana Jones which maintained some continuity with the previous films. Conventional wisdom would say a full on reboot, but I think Harrison Ford would totally show up as older Indy to bookend the film. I'm not entirely sure that I'd buy Burt Macklin as an archaeology professor, but at the end of the day, we could do much worse than Pratt. We could end up with Bradley Cooper. *I finally rewatched this recently and I maintain that while the film just does not work, I still appreciate what Spielberg was going for. There's no way to ignore Ford's age in that movie, so setting it in the 50's and telling a story filled with the iconography of that era - atomic bomb tests and flying saucers - is hardly the worst decision they could have made. The worst decision they could have made was casting Shia LaBeouf. Send suggestions to daleyscreenings@gmail.com. Powered by Blogger.